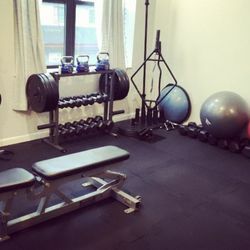 On Track Wellness is a boutique fitness and wellness studio located in Mineola, NY. All of our packages come with complimentary bottled water, towel services, shower use, admission to aroma therapy classes, as well as lots of great discounts on additional services!!! !